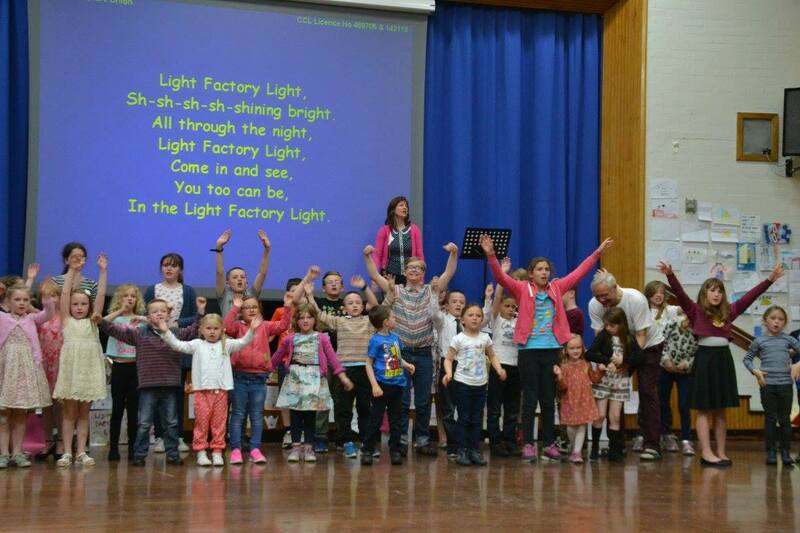 Light Factory is a holiday club for children at Primary School run by people from various churches in Thurso and the surrounding area. Our main event runs during the first week of the summer holidays and includes Bible teaching, games, crafts, singing, drama……and leaders getting very messy. There’s also a family ceilidh and a family evening where family and friends can see what their children have been up to. There’s also a Film Festival run for three days during Easter where the children watch films, have quizzes (were you paying attention?) and take part in challenges. Our spin off Lite – FX is an evening event for High School students that runs alongside our summer event. 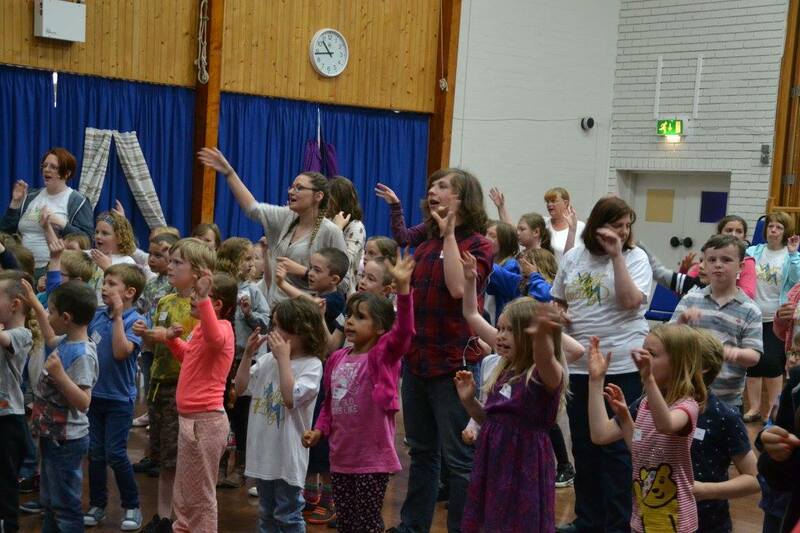 There are also occasionally other one day events, details can be found on the Light Factory Holiday Club Facebook page.